The Church must step away from its defensive, antithetical stance and seek anew the path of dialogue" on moral issues, he wrote in the 22-page letter posted on his diocese's website in five languages. Read more. The Catholic Church should make "unconventional couples" feel at home instead of making them targets of "de facto discrimination," the leader of the Italian Bishops Conference and an ally of Pope Francis said this week. 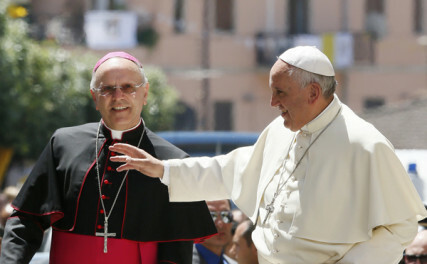 "Couples in irregular matrimonial situations are also Christians, but they are sometimes looked upon with prejudice," said Bishop Nunzio Galantino, an apparent reference to divorced and remarried Catholics. Read more. Pope Francis opened the way Monday to a quick beatification for Oscar Arnulfo Romero, saying there are no more doctrinal problems blocking the process for the slain Salvadoran archbishop who is one of the heroes of the liberation theology movement in Latin America. Romero, the archbishop of San Salvador, was gunned down in 1980 while celebrating Mass. 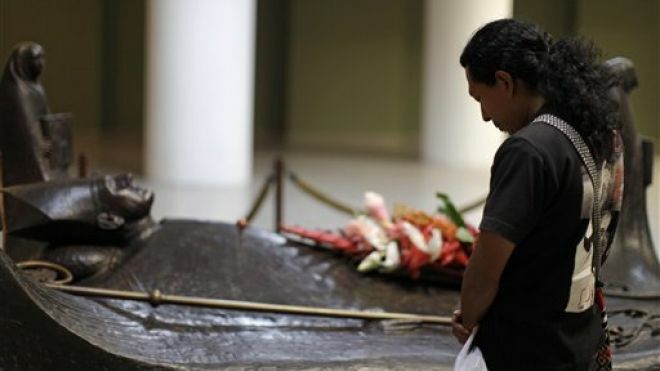 He had spoken out against repression by the Salvadoran army at the beginning of the country's 1980-1992 civil war between the right-wing government and leftist rebels. Read more. The former president of Ireland, Mary McAleese, will be the guest of Aquinas Academy and Catalyst for Renewal in Syndey in September. There will be a forum with Maryin the Sydney Town Hall on Sunday September 7 at 2pm. Entry by ticket only. Book now. For more information about Mary McAleese click here. To watch a video of Mary McAleese click here. 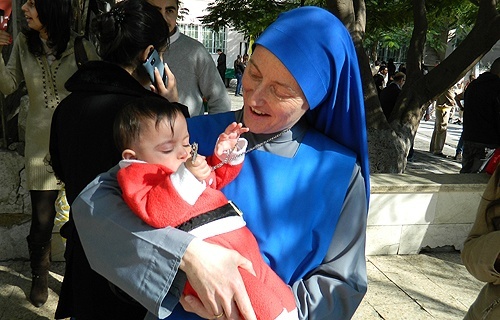 Mary will also be the guest of the Global Irish Studies Centre at UNSW - click here for details. He is not Catholic, but Pentecostal, a part of those Christian communities which are in breathtaking expansion all over the world. 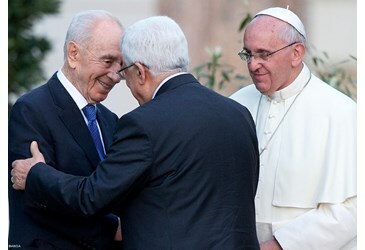 Little by little the pope is meeting with their leaders. From rivals he wants to become friends, to the point of asking their forgiveness. Read more. 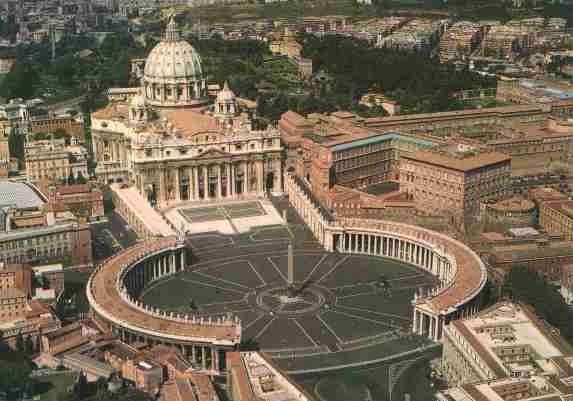 The organisation representing Catholic priests in Ireland has called for an end to the Vatican's celibacy rule. 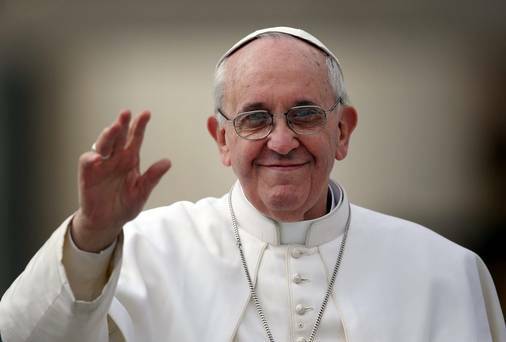 The Association of Catholic Priests in Ireland warmly welcomed recent comments by Pope Francis hinting that priests may be able to marry in the future. Read more. As a Church historian, the German cardinal refutes the notion according to which clerical celibacy was an invention of the 10th century. No, he objects: its origin is with Jesus and the apostles. And he explains why. Read more. Maya Angelou, born Marguerite Annie Johnson on April 4, 1928, died May 28, 2014. She was an American author and poet who published seven autobiographies, three books of essays, and several books of poetry, and was credited with a list of plays, movies, and television shows spanning more than 50 years. Watch her recite her most famous poem. The former President of Ireland, Mary McAleese, will be the guest of Aquinas Academy and Catalyst for Renewal in Sydney in September. On Sunday September 7 there will be a Public Forum in the Sydney Town Hall where Mary will be interviewed by Andrew West of Radio National Religion and Ethics Report. Bishop Geoffrey Robinson will introduce Mary. The Forum will begin at 2pm. All welcome - tickets $20. Book online now. 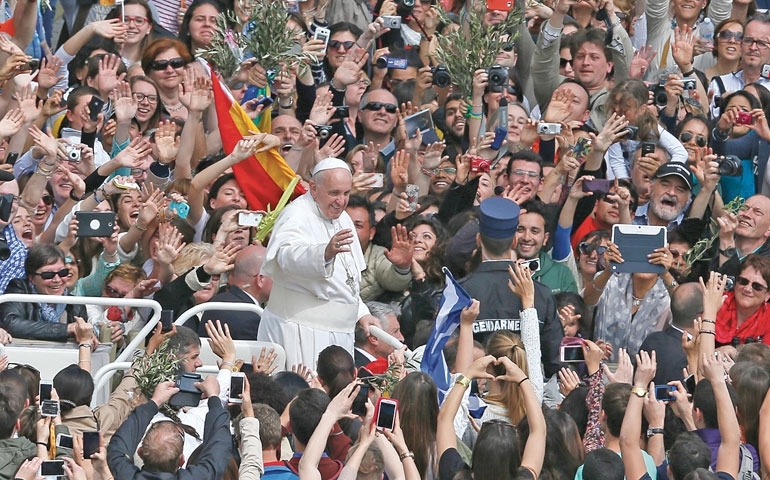 Pope Francis is seeking to build a "new way of being church" for Roman Catholics in a similar way to how St. Francis of Assisi reported being told by God to repair the church during the 13th century, a cardinal who is one of the pontiff's closest advisers said. "There is a new concept of church here" in how the pope is governing the Vatican, said Honduran Cardinal Oscar Rodríguez Maradiaga, speaking April 8 in St. Petersburg, Fla. "There is a new way of thinking, including the way of governing in the church, here." Read full article.